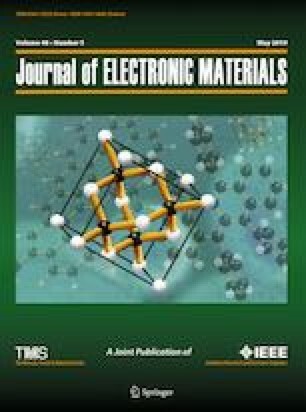 An undemanding and cost-effective low-temperature sequential ionic layer adsorption reaction process has been used to synthesize cadmium sulfide (CdS) thin films on glass substrates. The as-deposited films were photoconductive in nature with a photosensitivity of ~ 10, and their sensitivity could be improved using a post-deposition annealing process sequence to ~ 650. We have grown nano-flaked CdS and tested their efficacy for the photo-catalytic degradation of Rhodamine B dye molecules. We report that the nano-flaked CdS has an inherent Rhodamine B dye decay pathway which is active even in the absence of visible radiation. We also report on the Rhodamine B dye decay by the nano-flaked CdS under direct sunlight illumination. Our results prove that the kinetics of the photocatalysis is directly related to the photoconductive nature of the films. The highly photosensitive nature of the nano-flaked CdS films leads to alternate dye degradation pathways which enhance the kinetics of the reaction. R.J. would like to thank Funding for this work by KSCSTE under 006/SRSPS/2014/CSTE. The authors acknowledge DST for financial aid vide Scheme No. SR/FST/College202/2014 and KSCSTE for financial aid vide Scheme No. 607/2015/KSCSTE.